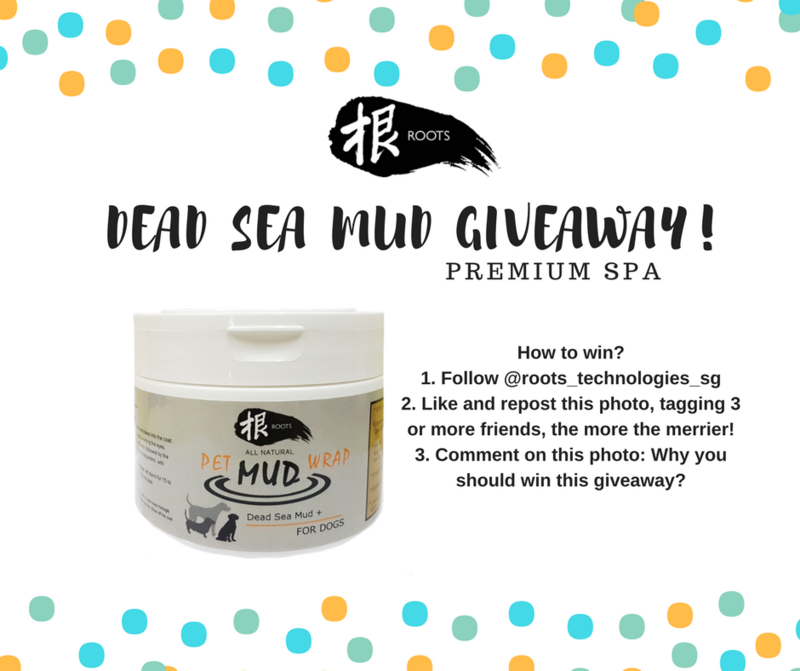 Dead Sea Mud Giveaway on Instagram! 17th October 2017 – 31st October 2017 What is Dead Sea Mud SPA? Dead Sea Mud – is an alluvial deposit containing organic animal and plant remains (algae) together with a mixture of salts and minerals from the Dead Sea. 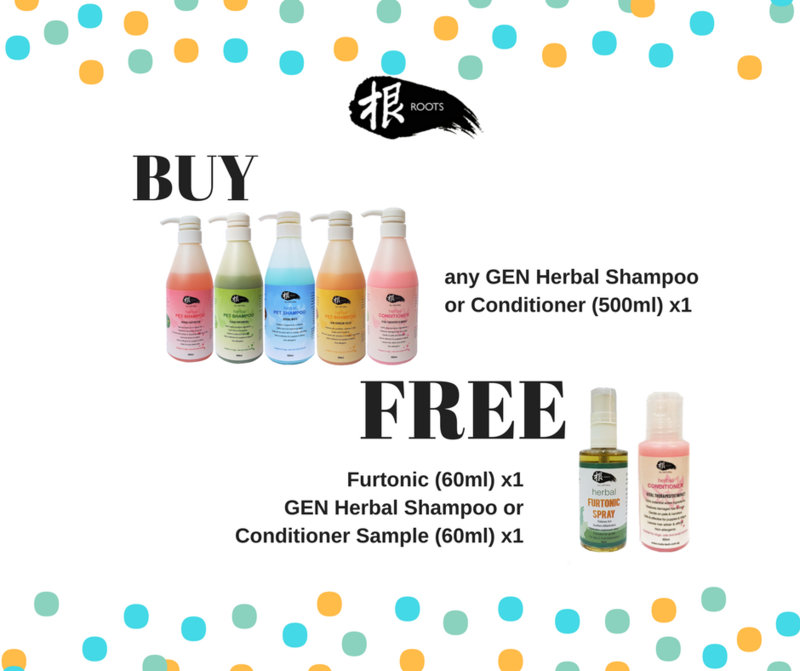 The rich mineral mud has proved highly beneficial for both therapeutical and cosmetic treatments….